Star Wars: The Last Jedi takes place directly after the events of Star Wars: The Force Awakens and focuses on what Luke Skywalker has been up to since his disappearance. The new title does raise a few questions. Does "The Last Jedi" refer to Luke Skywalker, or another new character such as Rey? Is "Jedi" in this instance read as a singular or a plural? 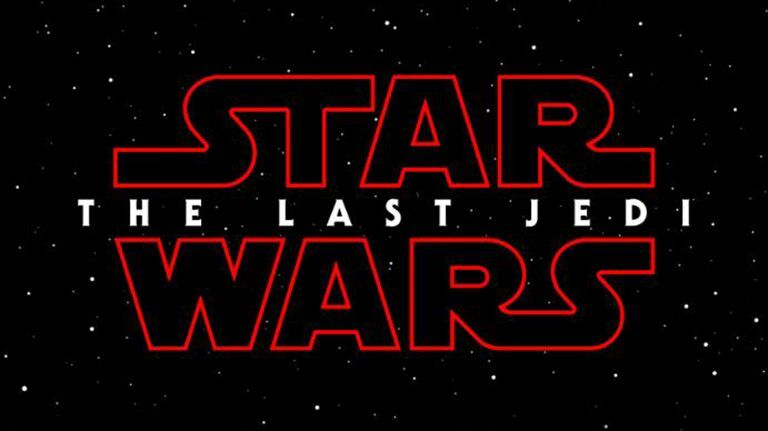 In addition, is the red colouration of "Star Wars" in the title an ominous sign or not? Will Darth Jar Jar finally come out of hiding and make his move? I guess we'll have to wait for the film's first trailer, which is probably now not too far off, to find out. Star Wars: The Last Jedi will be released on December 15, 2017.